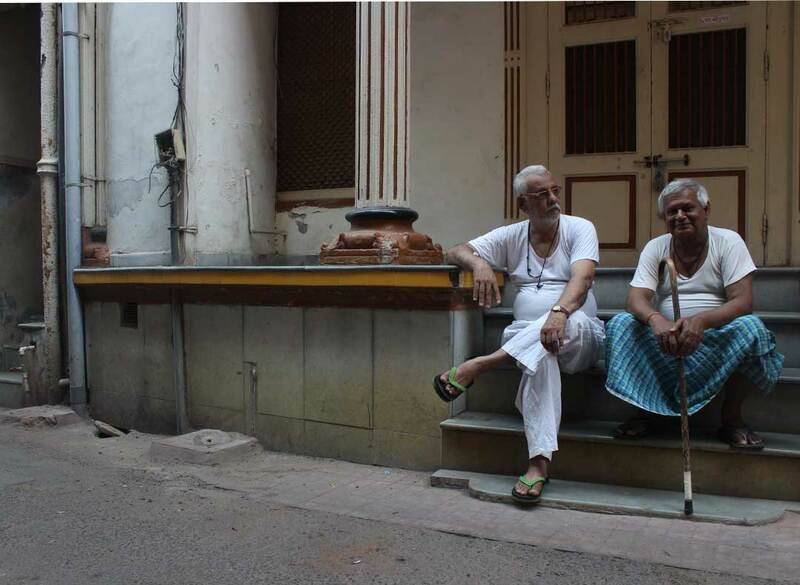 The Walled City of Ahmedabad is a living labyrinth of 600 pols, including Desai ni Pol, which is a small but prominent neighborhood in khadia, an area once known for writers, educationists, politicians and leaders in every major sphere. 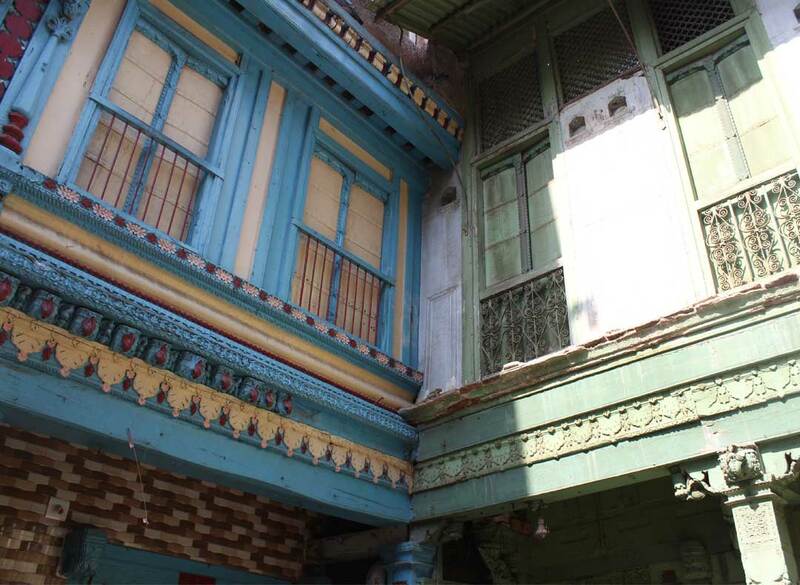 Desai ni Pol, historically settled by the Nagar Brahmin community, consists of about 90 homes. This neighborhood contains several of the elements found in a typical pol, including depictions of mohalla mata (patron goddess), a chowk (open square), a community well, and a chalkboard. 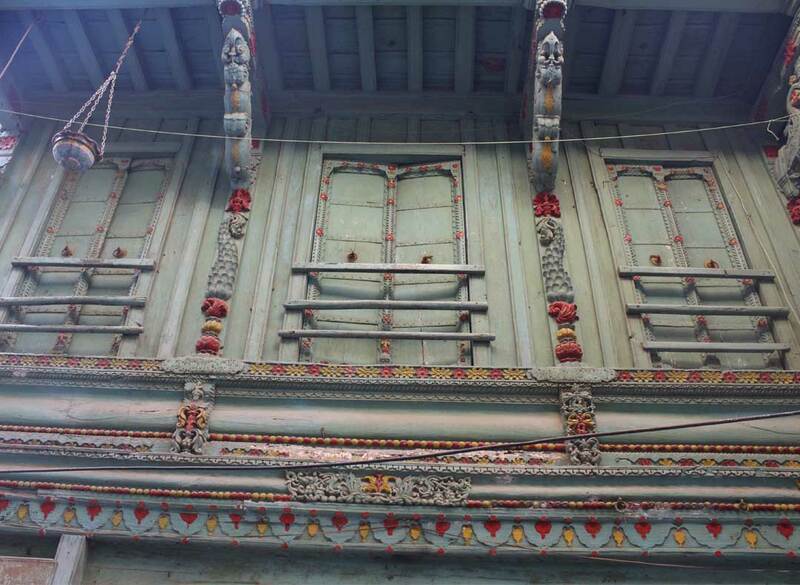 It is also accommodates several well-preserved veneers of the traditional Gujarati haveli. 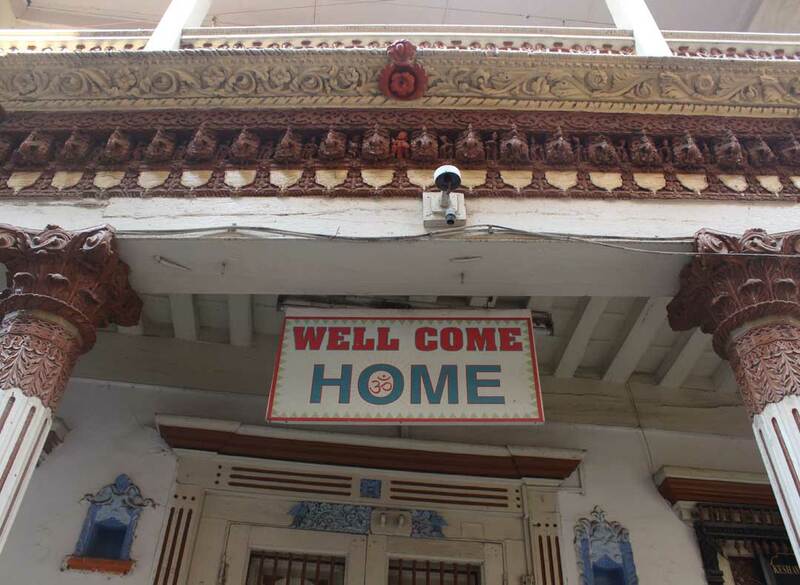 The City’s Heritage cell has restored a few of the historical properties in this pol including the 250-year-old haveli of Ashitaben and Durgeshbhai Soni. Desai Ni Pol was house of eminent Gujarati poet ‘Akha Bhagat‘, the Chowk inside Pol is named after him. The Desai Ni Pol is surrounded by Jetha Bhai Ni Pol, Hazira Ni Pol and Dhobi Ni Pol. Manek Chowk, the famous market for Food and Handicrafts, is at distance of 500m from Desai Ni Pol.